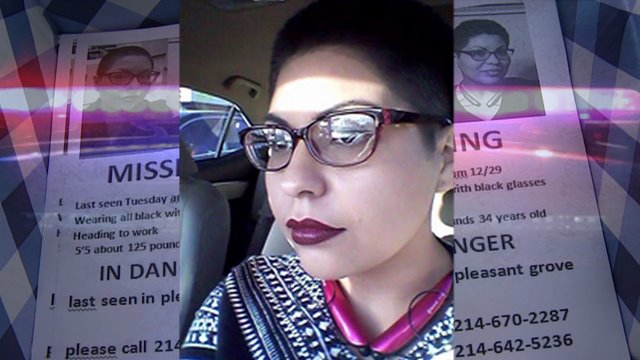 Marisol Espinosa had been missing for a month, and North Texas drone pilots planned to start a search for her, but the plans were canceled and it is unclear if they are going to use the drones to search for her at all. 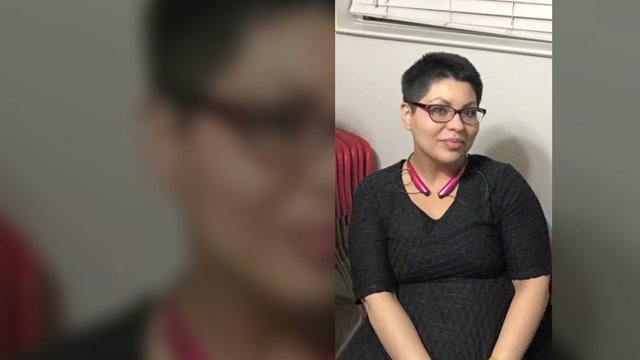 Espinosa’s family are almost losing hope in finding the 34-year-old hairdresser alive, but they still want to know exactly what happened to her. Even though friends, family, police, and volunteers have searched for her for the last one month unsuccessfully, the drone pilots still believe she can be found, Chad Frazer of the North Texas Drone User Group said. Frazer is a Navy veteran and former contractor who flew drones for military search and surveillance missions. “A month really isn’t that far out,” Frazer said. “There’s still a pretty good chance of finding her.” On Tuesday afternoon, January 26, Frazer said he was informed that drones needed for the search on Wednesday, January 27, wouldn’t be needed anymore. If Espinosa’s body were in a body of water floating, it would be far much easier for the drones to see it floating, and Frazer believed his 5-pound fixed-wing foam drone and multi-rotors belonging to two other users would easily cover several square miles within very short time. 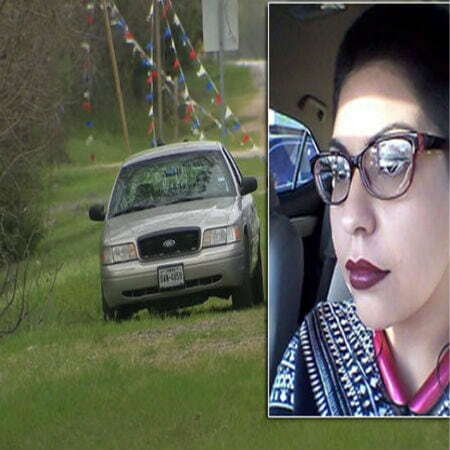 Espinosa’s family have reasons to think her ex-boyfriend, Faustino Valdez, is possibly involved in her disappearance. Valdez, aged 34, has a history of domestic violence and is presently wanted for an alleged probation violation in an unrelated theft case. Espinosa’s family has said that Valdez made moves to bring him and Espinosa back together, but she rejected all of his attempts. The two kids Marisol has are both fathered by Valdez, and just a week before Espinosa’s disappearance, Marisol’s mother, Rosemary Espinosa, was awarded temporary custody of the kids, aged 3 and 5, and had Valdez’s parental rights suspended.